We will show You. Sail with us! A Yacht Charter Split awaits you!!! Are you ready to hop aboard? A Yacht Charter Split will show you how to spend your sailing vacation you have never dreamed of! And we will be your professional and service minded partner dedicated to making all your yachting wishes true! A Yacht Charter Split is a part of a leading SailingEurope Yacht Charter Group present on the nautical market for over a decade. Over the years, we have gained established reputation as one of the leading companies offering Yacht Charter services. Our group charters Yachts all over the world, making all your wishes come true... Thousands of satisfied clients have come back to us! Your perfect Yacht Charter holiday has already started - you are here, with us. The first you do, naturally, is try to find a perfect Yacht... Perfect place...and perfect time for sailing. We are here for you. Then, you think about the captain of the boat, its crew... the itinerary. Maybe you are wondering, what are the best destinations to plan on... How to arrive there? We are here for you, once again. For all your questions - even the ones you feel too shy to ask. At your service. Dedicated to make your sailing vacations wonderful, unforgettable and amazing. 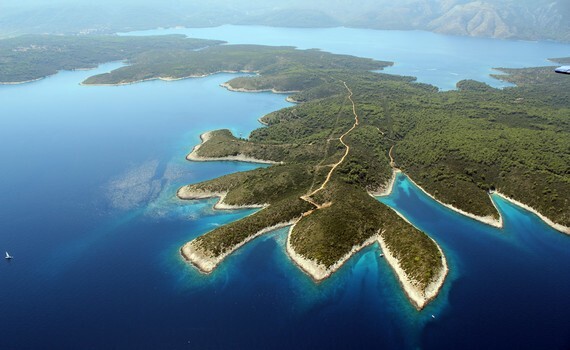 So, we certainly NEED to be fully specialized for chartering yachts and arranging customized yachting hollidays throughout the whole of Croatian Adriatic coast, all according to your wishes and needs. A Yacht Charter Split offers a wide selection of yachts to choose from, including various attractive models of sailing yachts, fast motor yachts, stable and safe catamarans and romantic, wooden gulets. You can also choose among bareboat, skippered or fully crewed yacht charter. 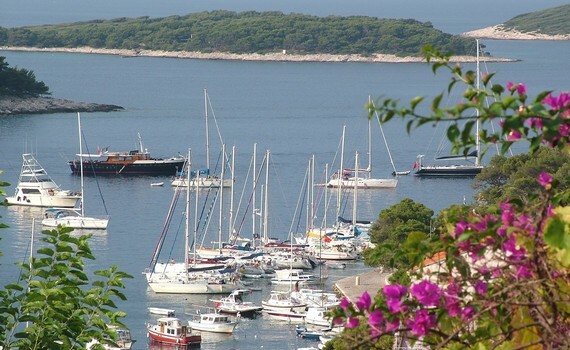 And among numerous, most popular sailing routes, all over Central Dalmatia and the Adriatic coast... We will offer you full service of selecting and chartering a boat according to your wishes. For the maximum of information about chartering different types of yachts in many different top charter locations, SailingEurope Yacht Charter Group offers you various specialized pages in many different languages. For general information on chartering yachts, visit A Yacht Charter Group and find out how to pick the best yacht and where to go. 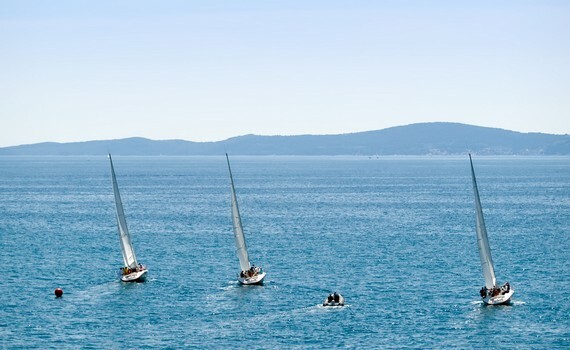 German speakers can browse through Segeln Kroatien and find out more about Croatian charter vacations. For speakers of Italian, we have prepared Ecco Noleggio Barche with useful information on chartering yachts in different charter spots on the Mediterranean. French-speaking readers can explore Oui Location Bateau for details on yacht charter, which Spanish readers can find on Alquiler de Barcos Hola. 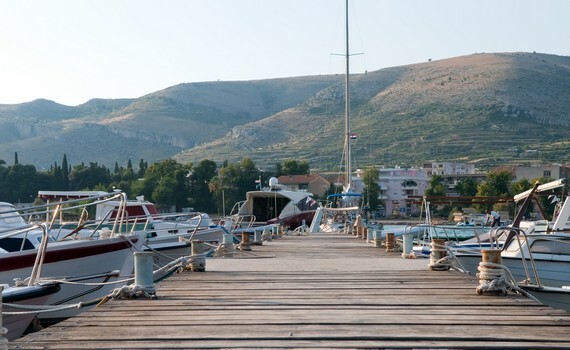 If you would like to get more information on yachting in the Croatian language, visit Jedrilica Najam and if Czech is your preferred language, Max Plachetnice is the address for you.